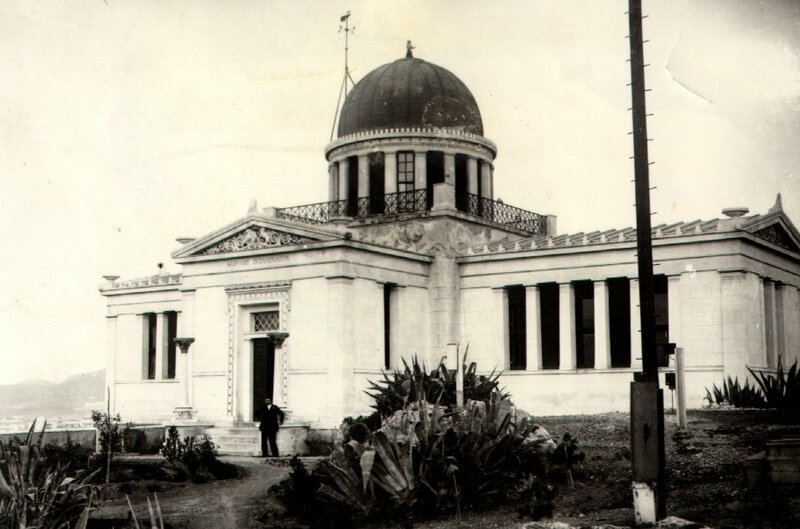 The historical building of the National Observatory of Athens (the “Sinas” building, named after its 19th century sponsor, Baron George Sinas) is now a history of Astronomy and Earth sciences Museum. The Museum presents three thematic exhibitions, “Time and space”, “Astronomy and its measuring instruments” and “Meteorology”. In the future, the basement of the Museum will hold a permanent exhibition on the history of seismology and an astro-geophysical historical path will lead the visitor form the Hill of Pnyka, where the Ancient Greek astronomer Meto made his observations, to the Sinas’ building. The Museum includes also the big Gautier Meridian Circle and the big Gautier equatorial refractor. Note that the Observatory owns also the big Newall refractor at the Penteli astronomical station.